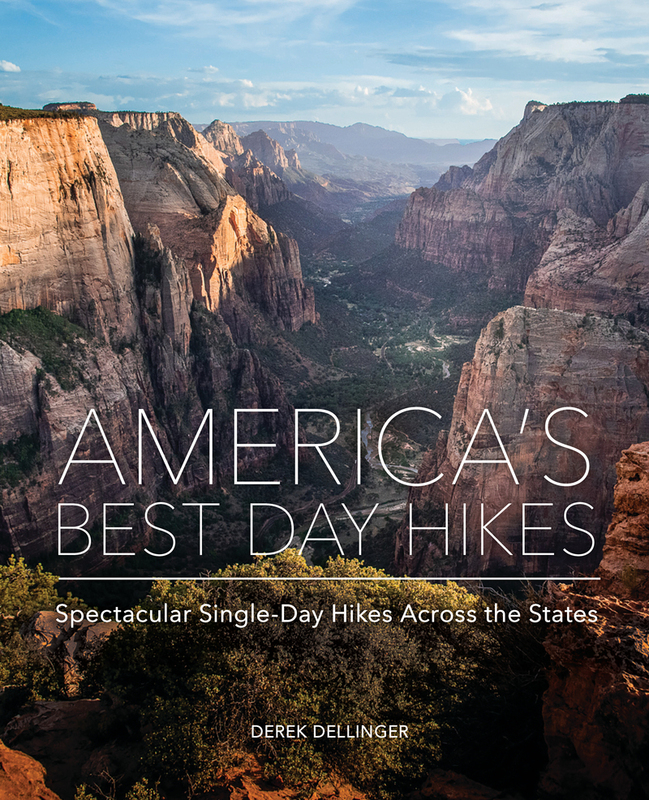 America’s Best Day Hikes is a beautifully illustrated, best-of compendium featuring the most memorable one- day hikes in every region of the United States. Organized by region, this guide goes into detail about what makes each hike so remarkable and why it might be worth a detour or even a special journey for someone looking to broaden their horizons. All of the hikes are doable during daylight hours and none require camping. America’s Best Day Hikes comes with all the information anyone would need to experience these unique locations, including details about the hike itself—difficulty, duration, seasonal hazards, etc.—as well as traveling, planning, and packing suggestions. All this paired with Dellinger’s stunning photography makes this incredible volume a must- have for any lover of the outdoors. Derek Dellinger is the author/co-author of several Countryman hiking titles, including 50 Hikes in the Catskills and 50 Hikes in the Upper Hudson Valley. He lives in New York’s Hudson Valley.